LOVELY creations from the DT's!! Thanks for such a fun challenge. Loved seeing all the DT projects; they are fantastic. Great challenge and fantastic cards from DT. Great theme and just added my second project (both different as per rules) Have a great day. Gorgeous creations ladies and wonderful theme. Hi Guys, my first challenge aern't you proud of me lol. Lovely challenge... and a great page. Fabulous work by the DT, i hope my card fits the theme. So sorry I also forgot the limited challenge number - thought it was 10 (think that's Totally Papercrafts instead). I'll make a different card and remember next time!! 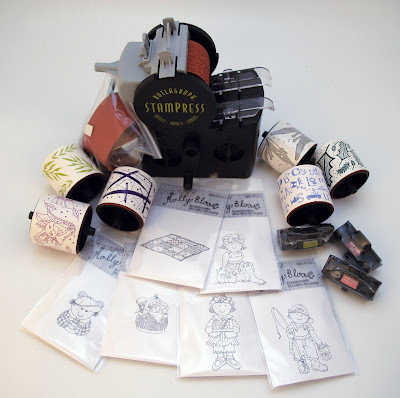 Great challenge, and wonderful DT creations! Another awesome challenge! Beautiful cards ladies! 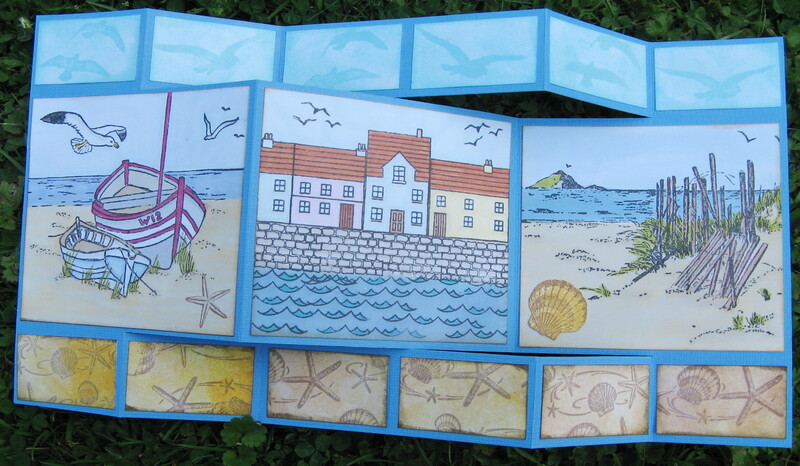 Gorgeous creations by the DT, just shows how everyone interprets the term Summer as something different. 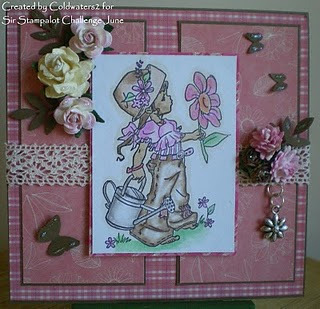 Fab challenge this month and gorgeous DT cards - great inspiration. Hi sorry just checked the link I DID for my blog and it's not working so have re-done it , so you can remove my first link if you like sorry about that. The summery DT cards are just lovely. So sorry I didn't read the rules the first time. Hope you like the second card as well. Great Challenge, it's always easier with the sun shining. Great theme for this time of year. Hi. Maybe I should have picked one of my more obviously summery cards to enter for this challenge, but my entry unfortunately really does reflect how I spend my summer days, weather permitting! Would love to win this prize looks fab.Great challenge this month was hard what to do. I nearly forget to enter - well I thought I had and then scrolled down and couldn't find my name. Anyway card is in now. Thanks for the inspirationg - fab DT work. 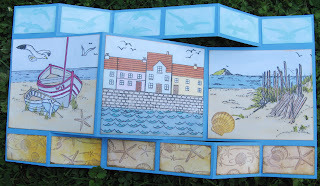 Great DT cards and a great theme - can someone send us some summer weather please! what a vibrant colour in these designer team card.love this and what a work supeerb.want to say have a happy summer.